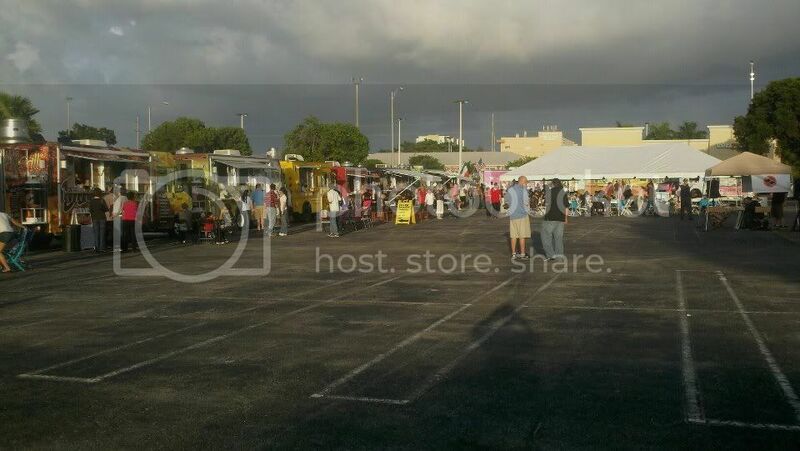 Orlando's Food Trucks: Fantasy Surf Luau Party and Food Truck! Fantasy Surf Luau Party and Food Truck! Address 5151 Kyngs Heath Rd, Kissimmee, FL.